We warmly welcome you to our convenient National Park Hotel in Krimml. With its amazing view of the Krimml Waterfalls the Klockerhaus is a place where you simply feel good. 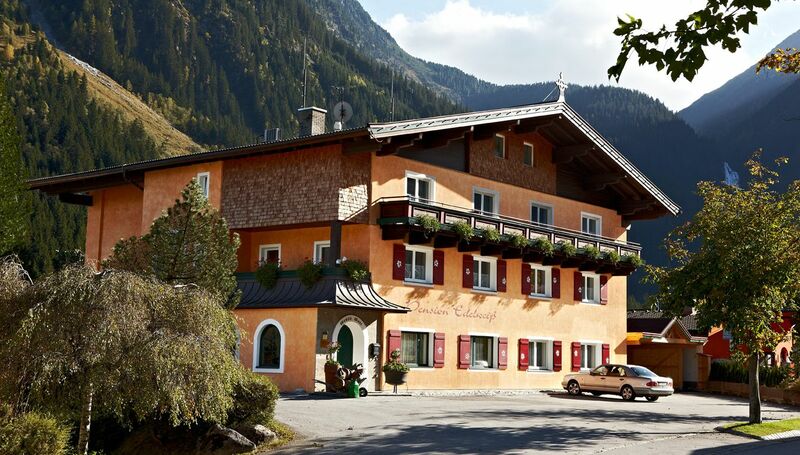 Our family hotel is located on the outskirts of the village Krimml, peacefully nestled in the amazing landscape of the Hohe Tauern National Park. 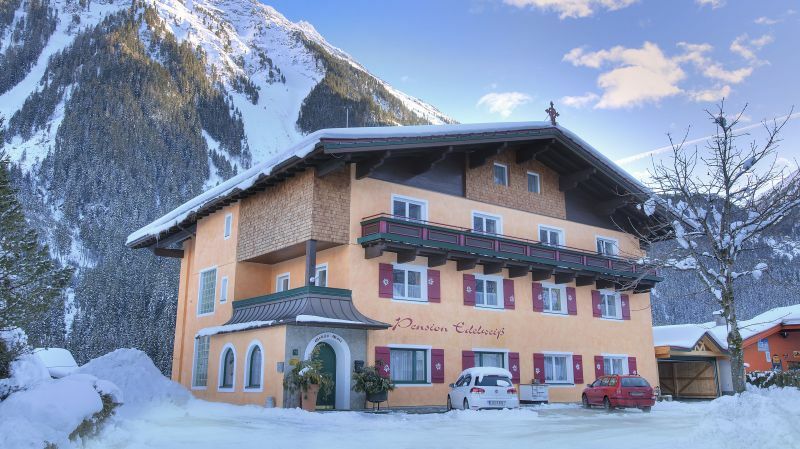 Thanks to its location between the Austrian provinces of Salzburg and Tyrol, amidst the ski and hiking area Zillertal Arena, the Klockerhaus presents a real paradise for your active holiday in the Salzburger Land. We take care of our young and older guests with a lot of hospitality and love, in summer as well as in winter. In the Klockerhaus in Krimml you will not only find outdoor sports and adventures but also a lot of quiet and relaxation. Our wellness area gives exhausted guests everything they dream of: a whirlpool, a brine steam bath, a sauna, a sanarium of Swiss pine wood, special showers, a solarium, a rest and relaxation area with heated loungers, a fitness room, massages etc. In summer our guests enjoy their holiday in the Hohe Tauern National Park at our private natural swimming pond with its big lawn for sunbathing. This is the perfect place to enjoy the Alpine sun under real palm trees – with a stunning view of the high mountains that surround us. The feel-good programme for our guests also includes excellent cuisine, which promises culinary delights for all our guests. 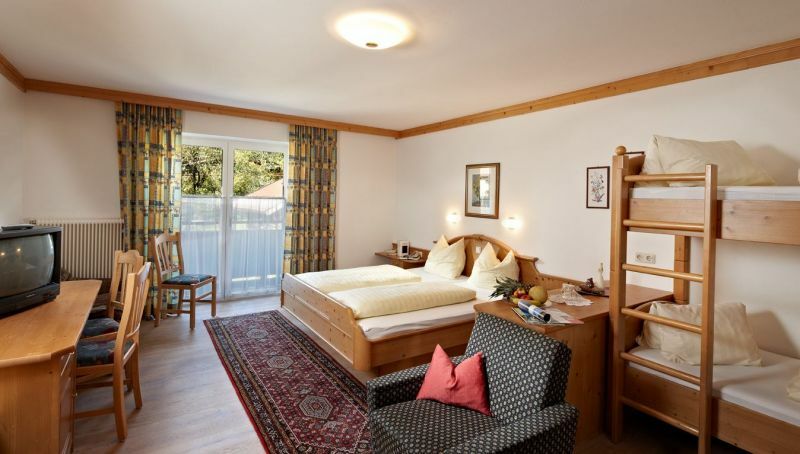 Certified with the ECARF Seal of Quality, our allergy-friendly hotel in Krimml is prepared for every kind of allergy. We are very proud of our partnership with the health initiative Hohe Tauern Health. The Klockerhaus is one of very few partner hotels and offers a perfect infrastructure for guests who suffer from allergies or asthma. Moreover, our certified hypoallergenic rooms for allergy sufferers are equipped with a lot of love, style and comfort. If you take part in a waterfall therapy in Krimml, you will for sure feel good in the Klockerhaus. About 150 metres away from the Hotel Klockerhaus you can find the Gästehaus Edelweiß, our guesthouse. 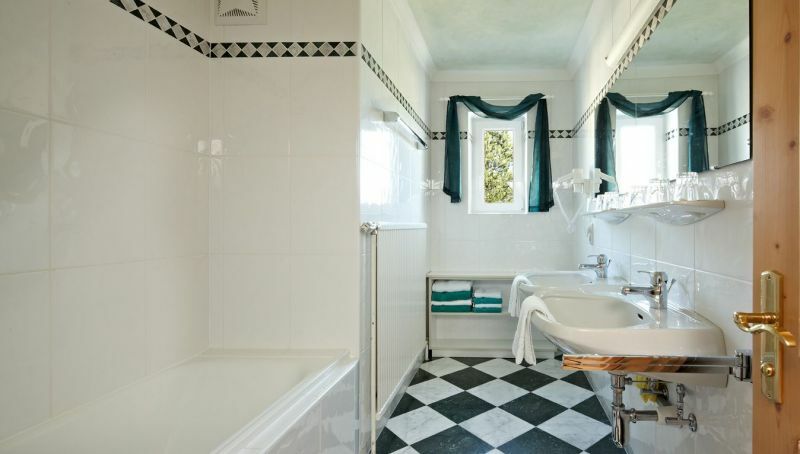 The cosy rooms and apartments offer a lot of space for comfortable living. Of course, all our guests who live in the Gästehaus Edelweiß are allowed to use the entire hotel infrastructure of the Klockerhaus for free.